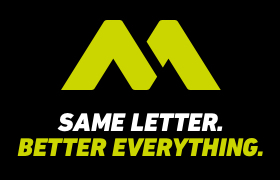 TaylorMade introduces the 2017 M2 driver with the tagline “Same letter, better everything”. Using design and material differences, the 2017 M2 is poised to help keep TaylorMade as makers of the #1 driver in golf. Here’s what you need to know about the TaylorMade 2017 M2 drivers. The all-new Geocoustic technology improves distance and forgiveness in the TaylorMade 2017 M2 driver. “Geocoustic” technology combines geometry and acoustical advancements, providing more forgiveness and better sound. TaylorMade improves the sunken sole curvature, making it stiffer and dampening vibrations. This improvement adds forgiveness and makes it sound better. Adding stiffness lessens the need for more external sound ribs, resulting in better sound and feel. 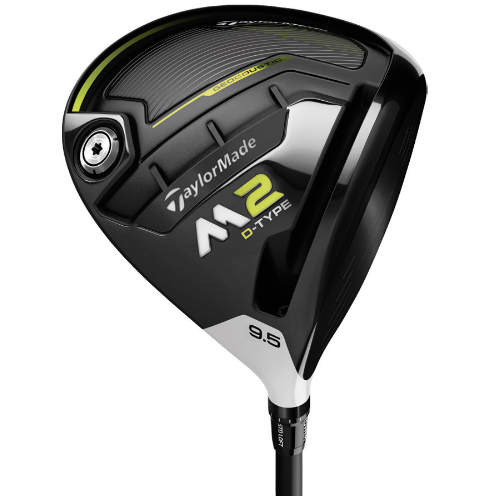 The new M2 driver uses a new, lower density 9-1-1 titanium body, 6-layer carbon composite crown, and sound ribs. The multi-material construction results in 25 grams of weight to be moved lower and farther back on the sole of the club. By doing so, there is an increase in inertia without changing the low center of gravity, aerodynamics, and trajectory. The new speed pocket is three times more flexible than the 2016 M2 driver. As a result, golfers can gain ball speed and distance. The new M2 driver features a new 4-degree aluminum loft sleeve with 12 adjustable settings. The stock shaft is the Fujikura Pro XLR8 56, available in Senior, Regular, Stiff, and Extra Stiff. This shaft is a higher spin, high launching shaft. Other shaft options are also available. 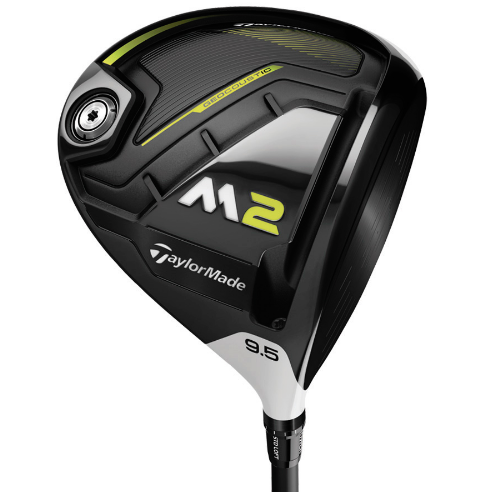 TaylorMade introduces a draw-biased version of the 2017 M2, the D-type. The D-Type helps golfers that have a tendency to slice the ball and increases distance by hitting the ball straighter. Placing weight toward the heel of the clubhead achieves straighter ball flight. The head also features a slight offset and visually promotes a more square face at address. These designs help provide an average of 12 yards, and up to 20 yards of draw bias. The stock shaft in the D-type driver is the high launching Matrix Ozik MFS X5. Similar to the M2, other custom shafts are available. Each 2017 M2 driver delivers distance and forgiveness. Adding the draw-biased D-Type to the lineup ensures that all golfers can benefit from these clubs. 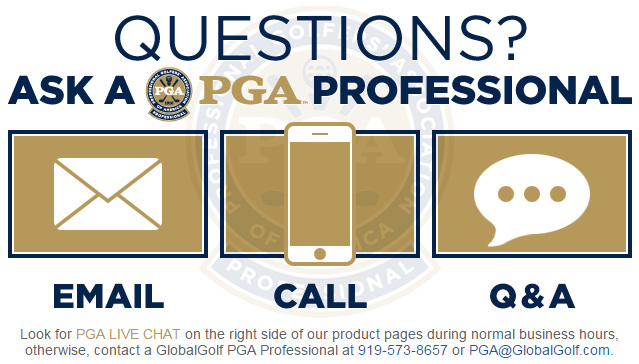 Be sure to give them a try when considering switching drivers.